Product prices and availability are accurate as of 2019-04-18 17:34:48 UTC and are subject to change. Any price and availability information displayed on http://www.amazon.co.uk/ at the time of purchase will apply to the purchase of this product. 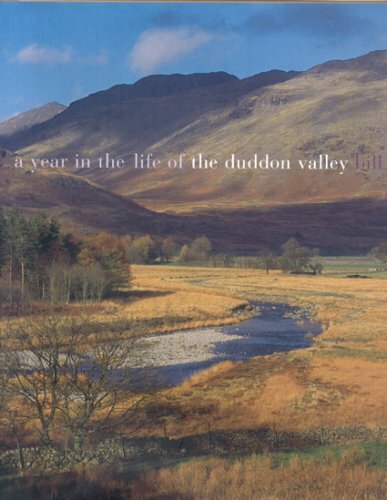 Ever since the late-18th century tourists have delighted in the the English Lake District landscape. Mountains that were previously reported to be horrifying heights quite suddenly became objects of adoration. 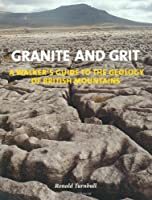 Over the years vast numbers of books have been published, with wonderful description and superb illustration, and in numerous styles and formats. A Year in the Life of the Duddon Valley, by Bill Birkett is another welcome addition to this catalogue of titles describing many facets of the Lake District Landscape. The beautiful landscape is to a large extent based on its geology therefore you'll find here volumes on the science of the rocks. We also include the built landscape, from prehistoric megaliths to more recent buildings, small towns and villages, with the lanes and trackways connecting them. 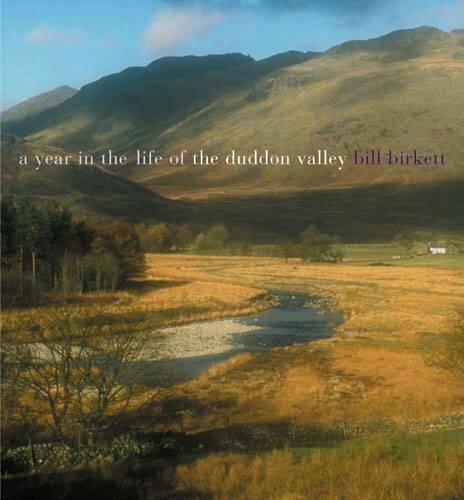 A Year in the Life of the Duddon Valley by Bill Birkett is one of a considerable selection of books in the Landscape category. 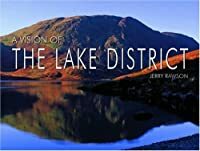 We hope you will enjoy it and will also browse through the many other books that we have listed under Lakeland Landscape.